Our high-speed copying services takes the burden off your staff and delivers copies so clean and crisp, each page seems like the original. From simple black and white copies to full color copies, we can help. 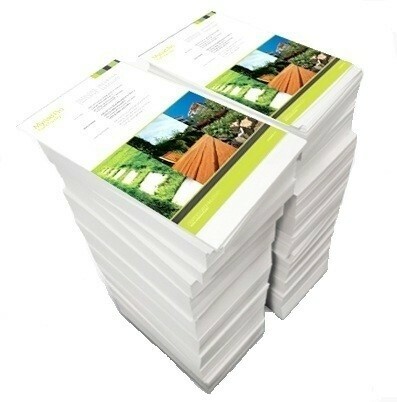 Whether you need 10 copies or 10,000, single or double-sided, we have the equipment and experience to get your job done right and on time. You can choose from a variety of paper weights and sizes to suit any job. Color copying is an impactful, cost-effective alternative to full-color printing at lower quantities. Just bring us your originals, or we can output your documents directly from digital files. Consider adding color to your next project and you may just see an increased response rate. Digital electronic copiers offer outstanding print quality, convenience and faster turnaround times than standard copying or printing. With digital output, every finished piece is an original.